HC: Tell us about Brownmed. 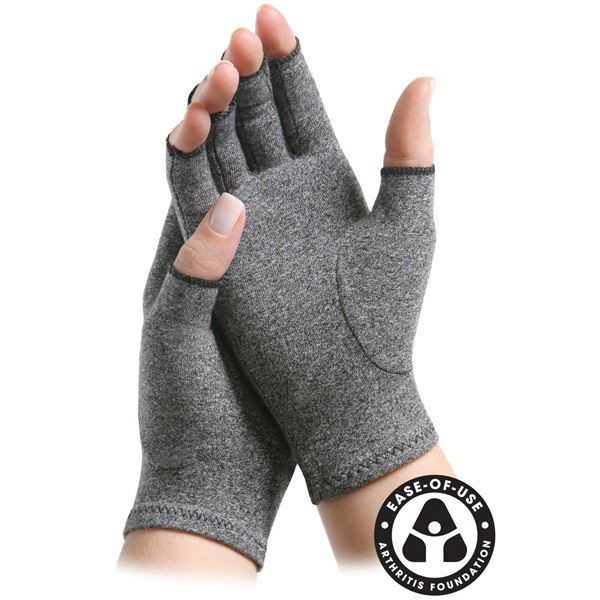 MG: One of our key lines is the IMAK Compression brand, which includes the IMAK Compression Arthritis Gloves, the only gloves on the market to receive the Ease-of-Use Commendation from the Arthritis Foundation. All of our products have a solid medical foundation. HC: What’s changing in the market? MG: The U.S. compression market has grown significantly, resulting in a saturated market with limited points of differentiation. Customers have become more knowledgeable, moving away from gimmicks (such as products with metal alloys), instead relying on customer reviews or medical study testimonials. I believe product efficacy, more than price, will have the most impact on sales. HC: How is Brownmed finding profit? MG: By designing products with patient comfort in mind first, we are able to overcome the challenges associated with a competitive market. We’ve partnered with a review aggregating service to more fully leverage these reviews and ensure new customers are aware of the differences in quality among various compression products. We’ve also developed an innovative line of vibration therapy products under our Intellinetix brand. HC: What should the customer know? MG: Details make the difference. Customers should be wary of compression products that claim to be universal or one-size-fits-all, instead looking for products that are sized appropriately. Also, full coverage means full relief; they should be sure that the product covers the desired area entirely. And providers should look for third-party endorsements and certifications, as they provide unbiased opinions, particularly when the organization is directly related to the symptom for which your customer is seeking relief.